is a full-service marketing agency operating at the intersection of marketing and social media. We specialize in developing and implementing social media marketing strategy, social media analytics, content marketing, market research, brand and reputation management, Public Relations, and new product development for small and midsized businesses around the globe. We now offer consulting as a service to firms just wanting to dip their toe in the water with our services or who have an in-house staff handling social media, but want some direction on state-of-the-art practices. Actual Adwords Results — that’s right 17 cents per click cost! create an entire digital marketing strategy with ease. And, we’re committed to data-driven strategies and tactics. 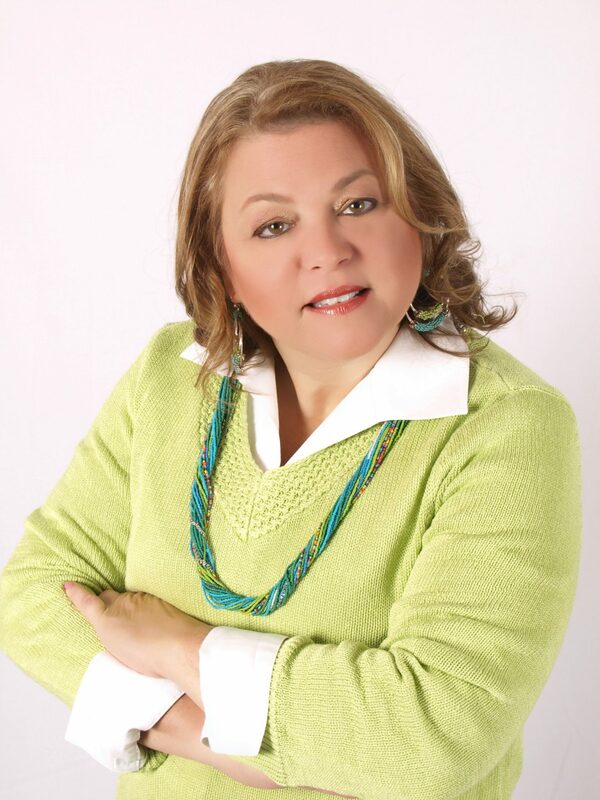 Angela Hausman, PhD owns Hausman & Associates. She’s been active in online marketing and e-commerce since 1995 and worked in computer applications since 1974. She makes frequent presentation to the international marketing community on engagement, community, and consumer online behavior. Keep up the terrific wprks guys I’ve added you guys to my personal blogroll. You’ll be remembered when your email arrives. to prove the effectiveness of direct mailing for today’s business. Thanks. I’m happy I can help. Let me know if you’d like something specific. I must say you’ve done a awesome job with this. Also, the blog loads very fast for me on Internet explorer. new posts, again hats off to you! Thanks a million once again. some of the remarks come across as if they are written by brain dead people? history. It provides training and help for other people’s businesses. probably either gave up or got terribly confused. I need to read your articles.